Their other mainstay, The South Pacific – roasted chicken drizzled with a sauce made from coconut milk, curry, ginger, garlic and chillies – has a mild curry and ginger taste and a fantastically prominent coconut taste. Filistix’s dishes come in two sizes, a snack and a large size, with the large being enough for almost two meals. 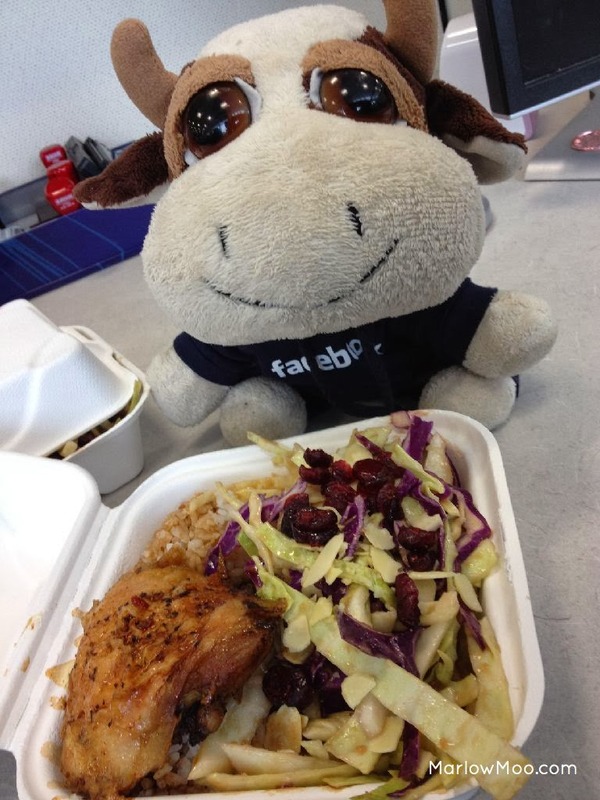 Their food is flavourful and a refreshing reprieve from many chain restaurants on the University of Alberta campus. 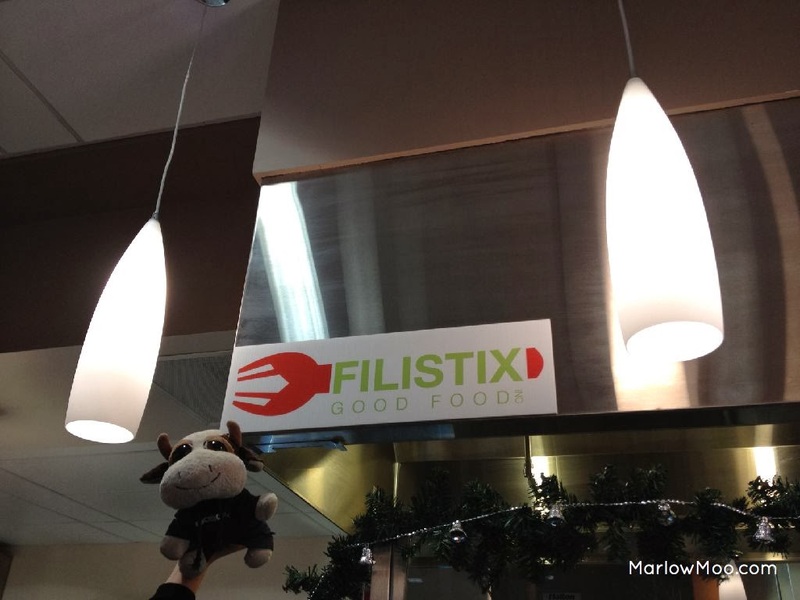 With a Filistix frequent customer card, a handful of visits could land you a free meal, making Filistix is an inexpensive option to eating on campus and great addition to the monotony of the usual fast food chains found on a university campus.